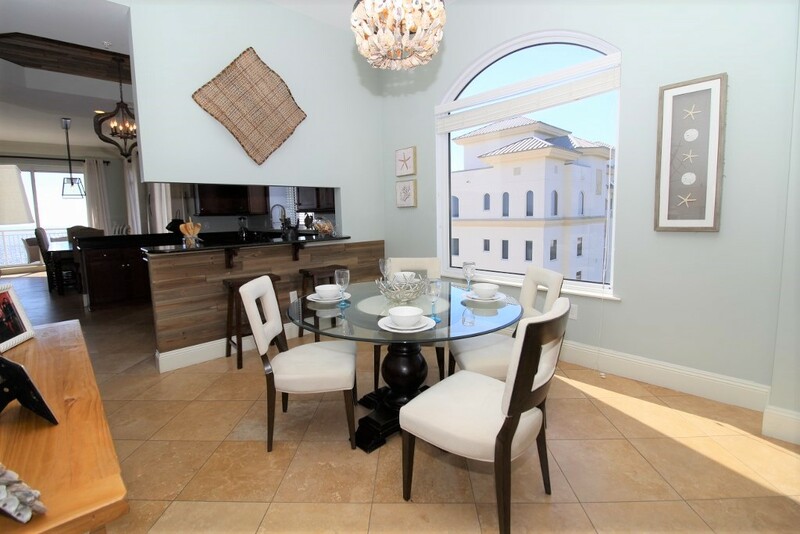 Experience a taste of the privileged life by staying in this fabulous 4 bedroom, 4.5 bath Indigo Penthouse! 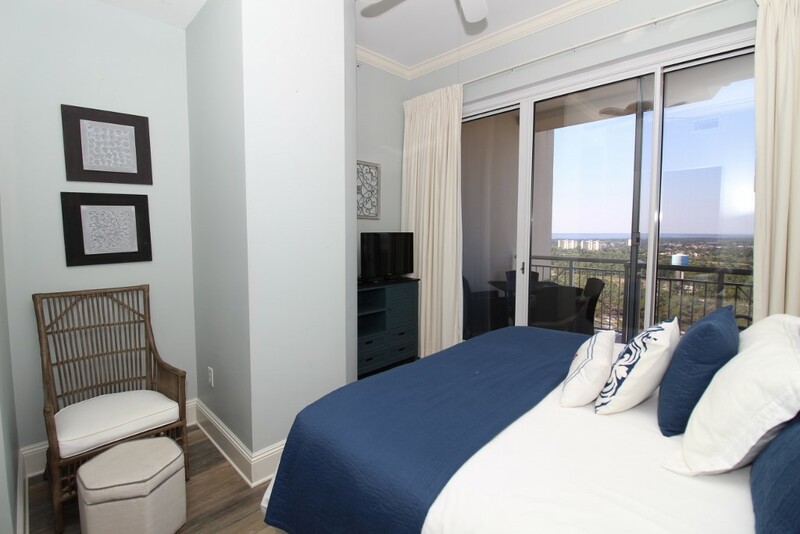 The Indigo Resort is the most luxurious destination in Perdido Key, situated on a stretch of the Gulf Coast’s most treasured seashores and offers opulence, style and endless amenities. 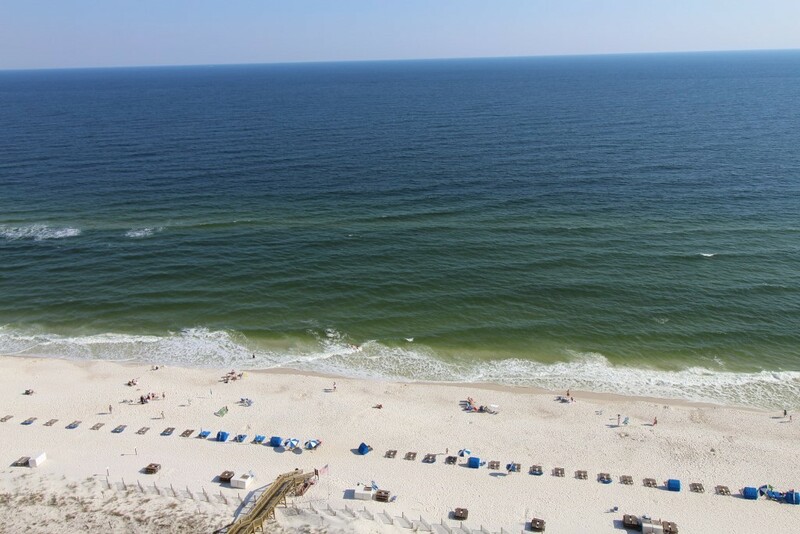 The sugar white sands and emerald waters create the ideal setting for the perfect vacation. 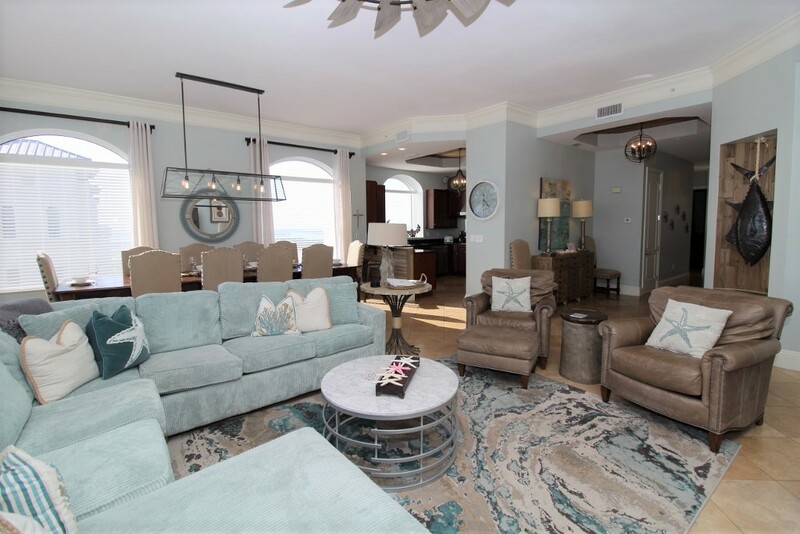 This coveted Penthouse pairs elegance with comfort, featuring a sophisticated décor with upscale furnishings and accents and a soft and inviting color scheme. 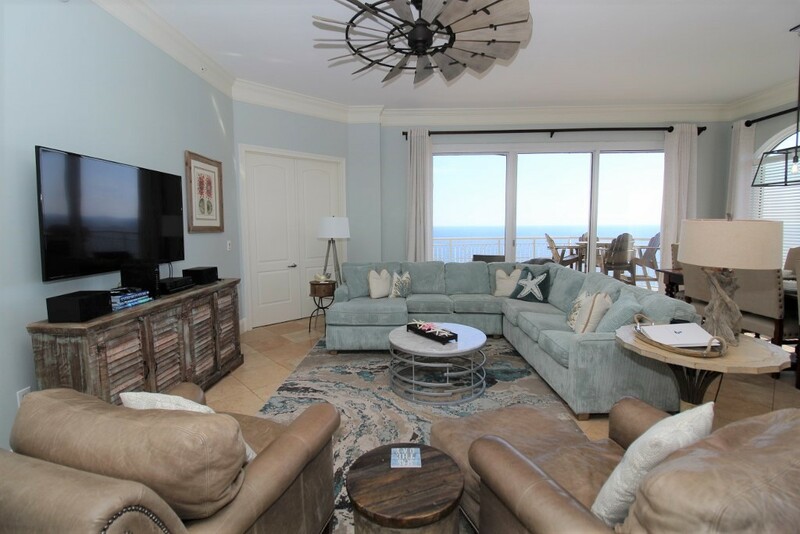 The living area offers plenty of seating, including two plush sofas and two side chairs, a huge LCD HD television, and beachfront balcony access! 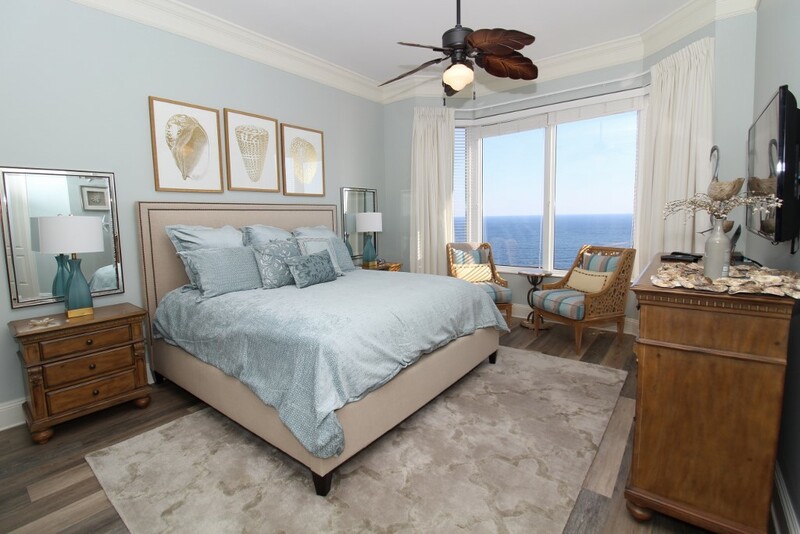 The open layout connects the kitchen, living area, dining area and the floor-to-ceiling sliding glass doors giving way to the gulf front balcony, bringing the beach right inside! 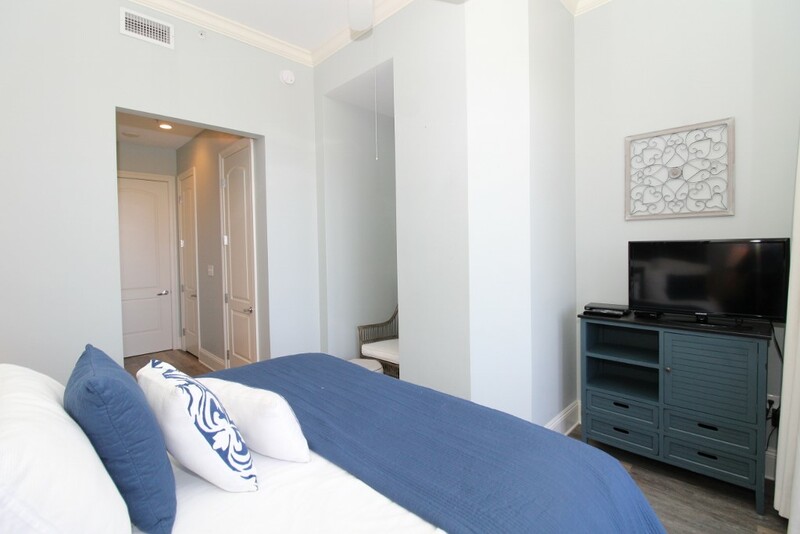 With over 3600 square feet of luxury to enjoy and sleeping arrangements for up to 12, you can bring the whole family on your next beach vacation! 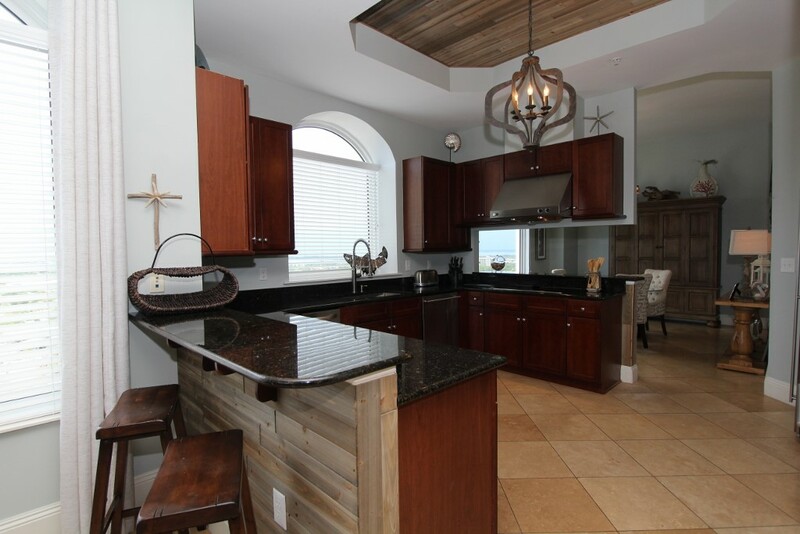 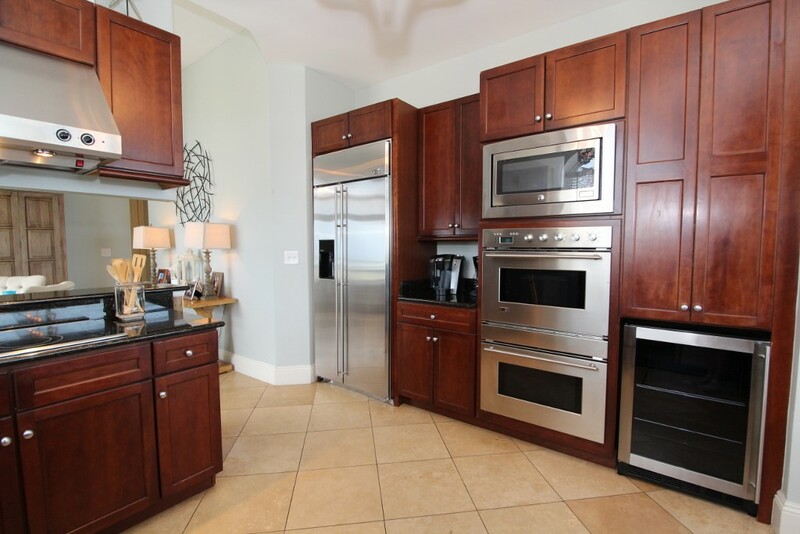 Whether you love to cook or prefer take-out, you’ll enjoy preparing your favorite meal in this gourmet kitchen! 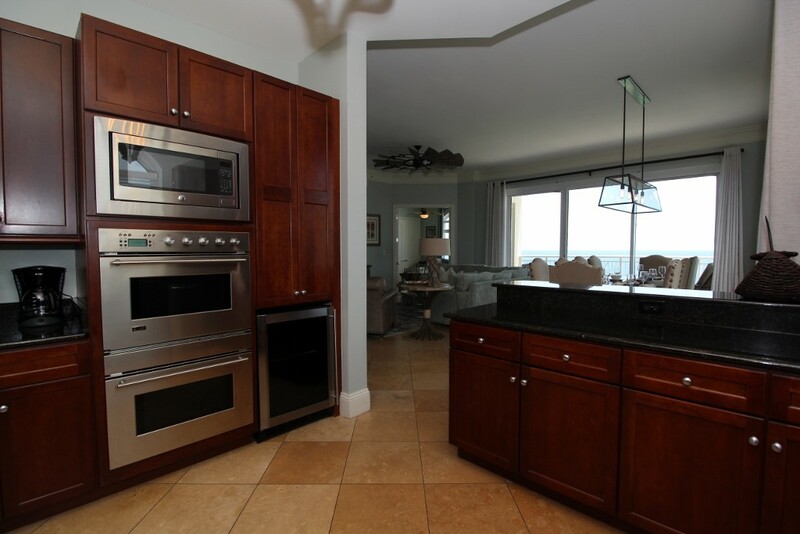 Featuring top-of-the-line stainless steel appliances including built-in double ovens and side-by side refrigerator, custom wood cabinetry, granite countertops and a picture window with incredible views, this upgraded kitchen will certainly impress even the most experienced chef! 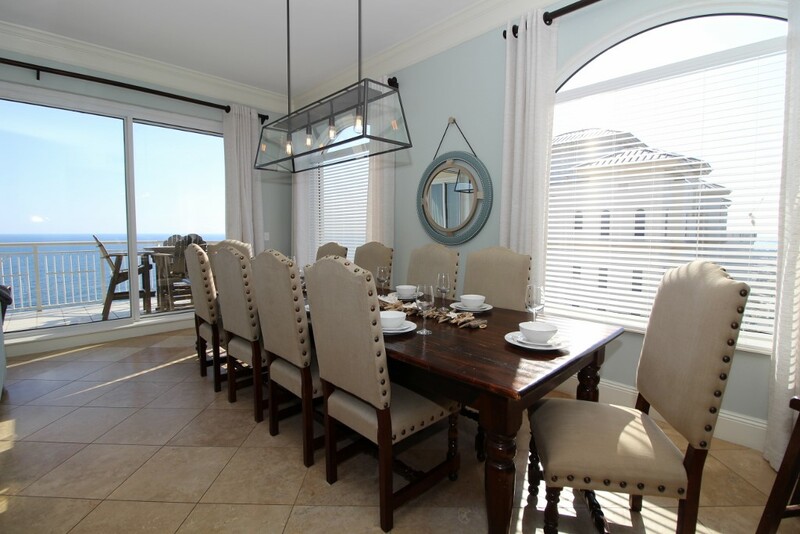 The massive dining room table seats up to 10 with room to spare. 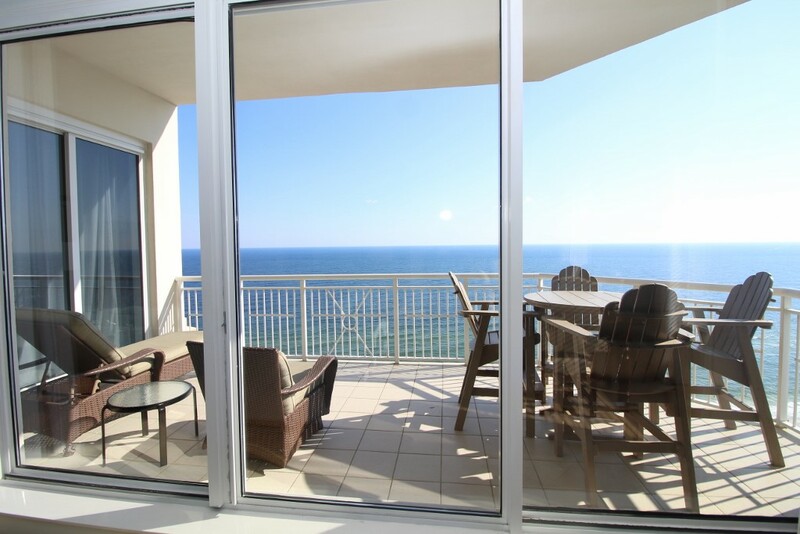 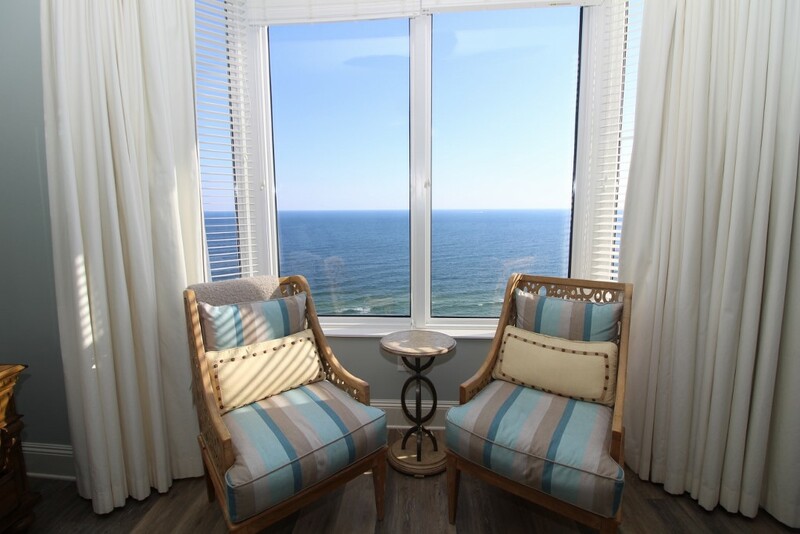 The oversized gulf front lanai features breathtaking views of the gulf, where you can wake up and enjoy your morning coffee, savor your favorite cocktail and even a gourmet dinner while relishing in the serenity of gentle waves and the coastal breeze! 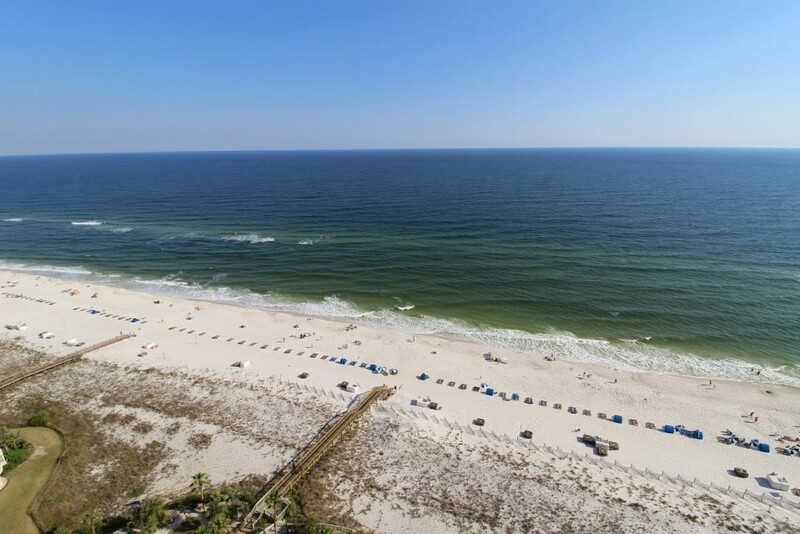 The picturesque vistas of sugar-white sands and emerald waters make Perdido Key the most desirable destination on the Gulf Coast. 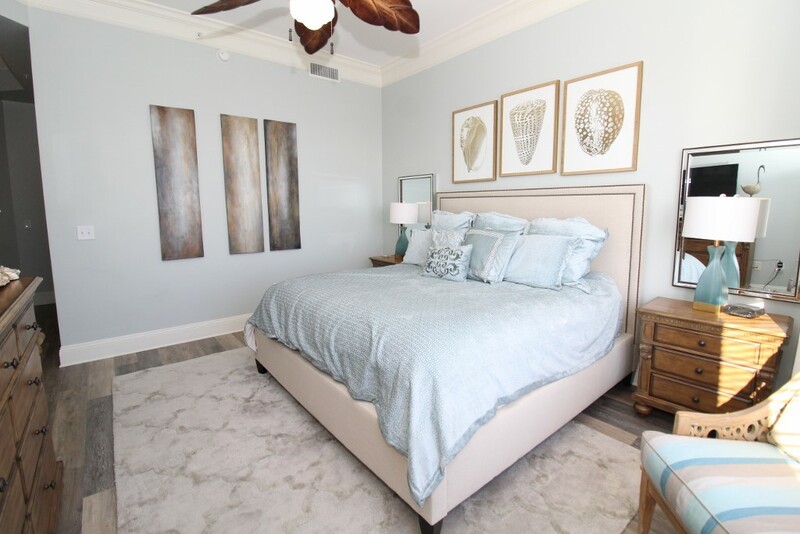 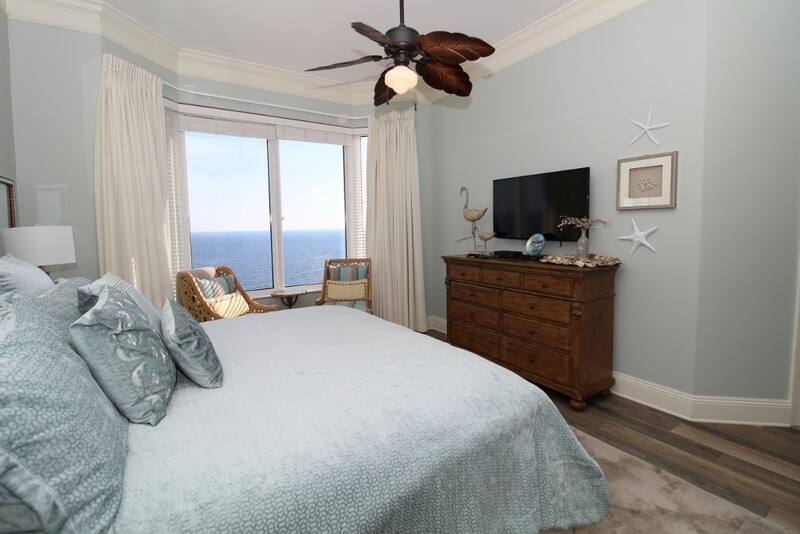 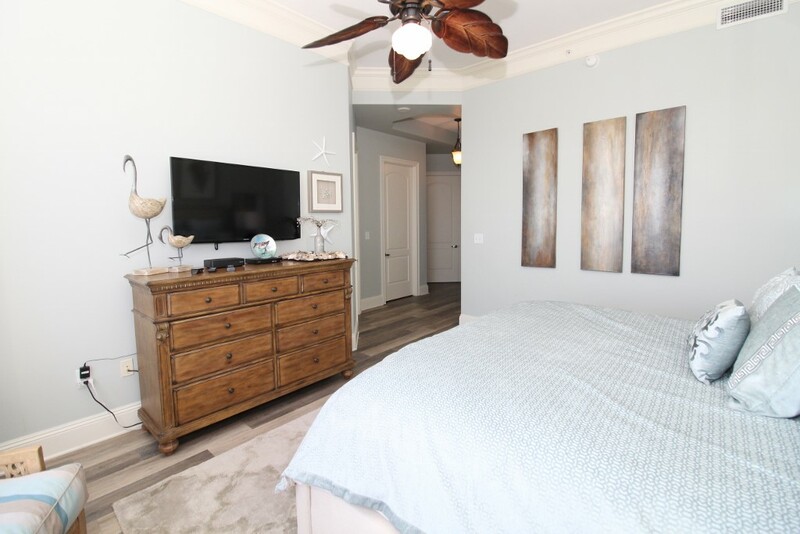 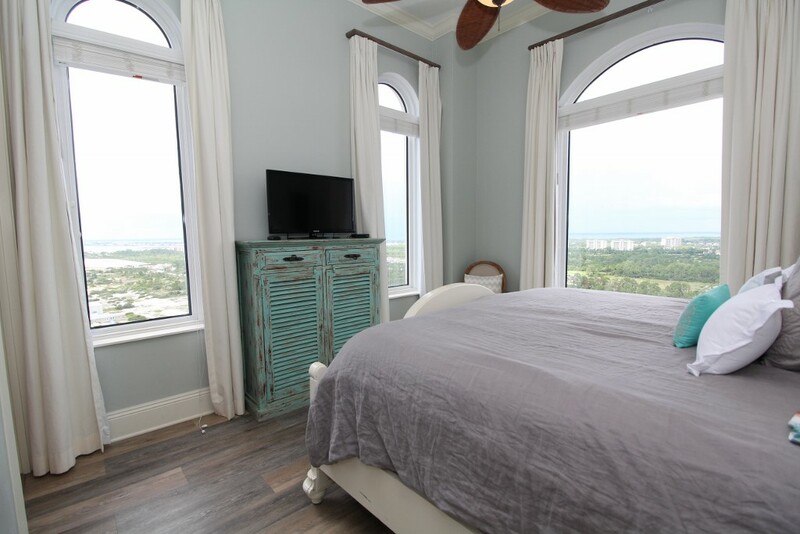 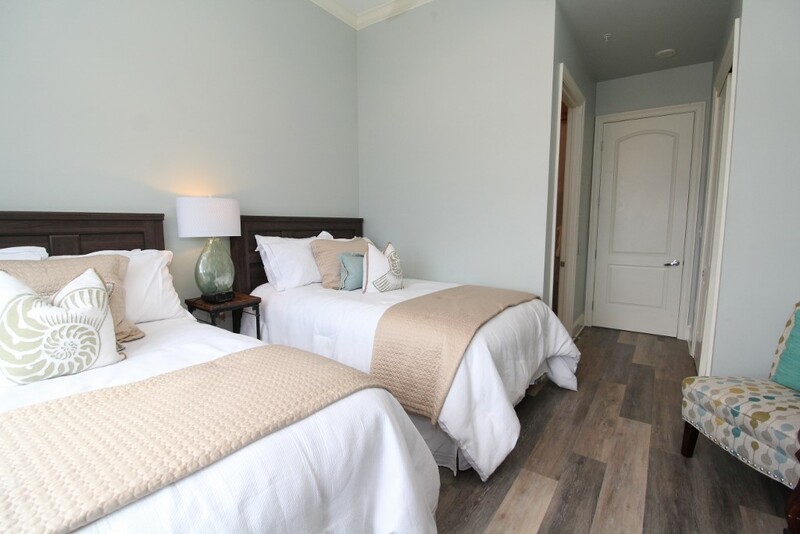 The master suite is the absolute retreat, hosting a quality King mattress with luxurious bedding and linens, a huge walk-in closet, large windows with stunning gulf views, and an attached glamour bath. 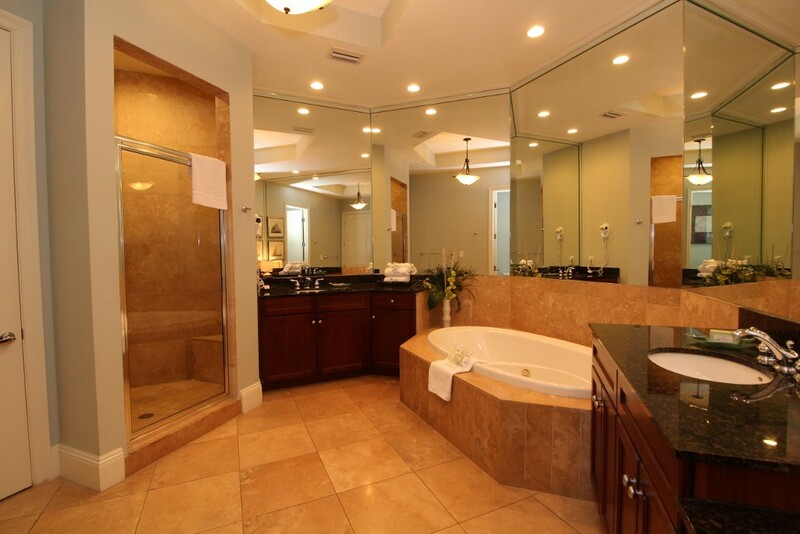 You’ll surely catch up on some much needed relaxation while soaking in the oversized jetted garden tub! 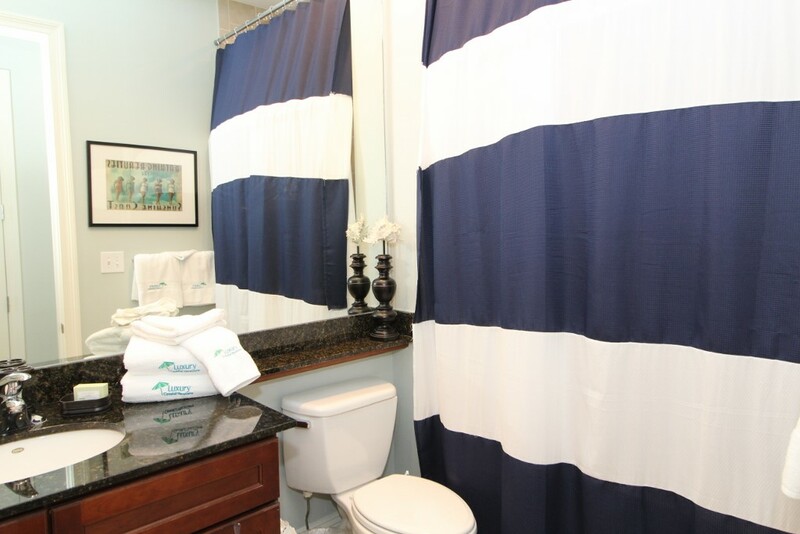 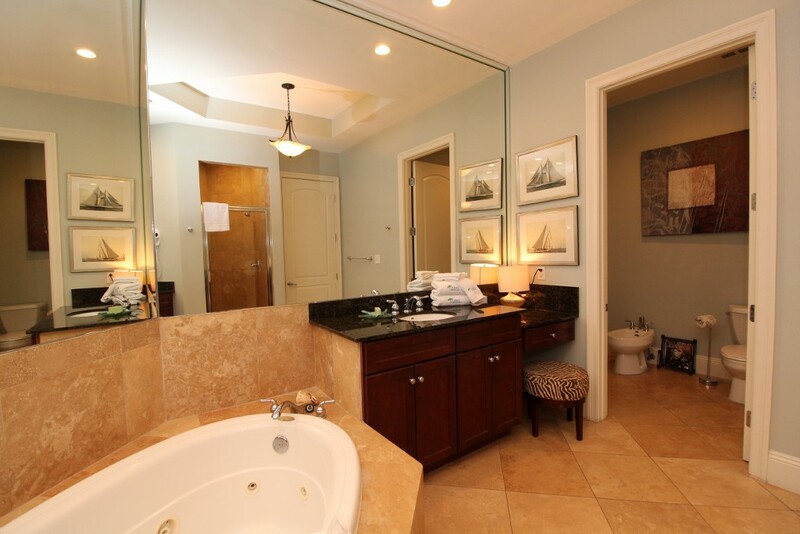 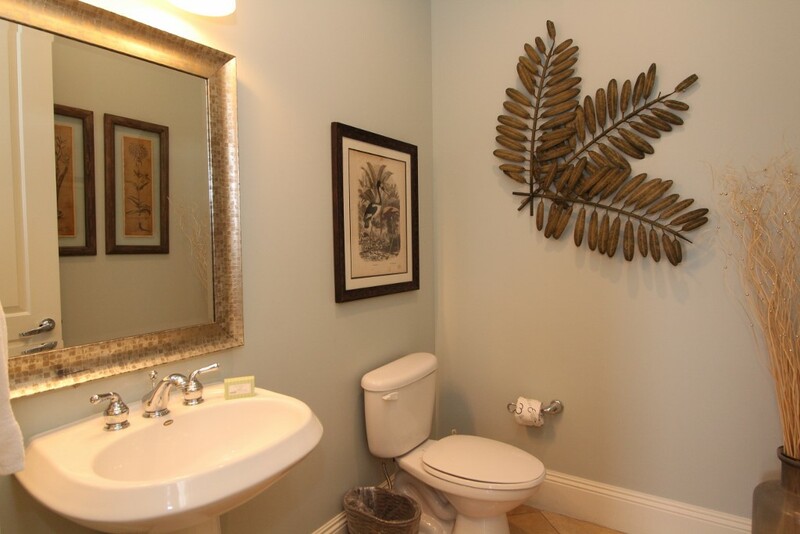 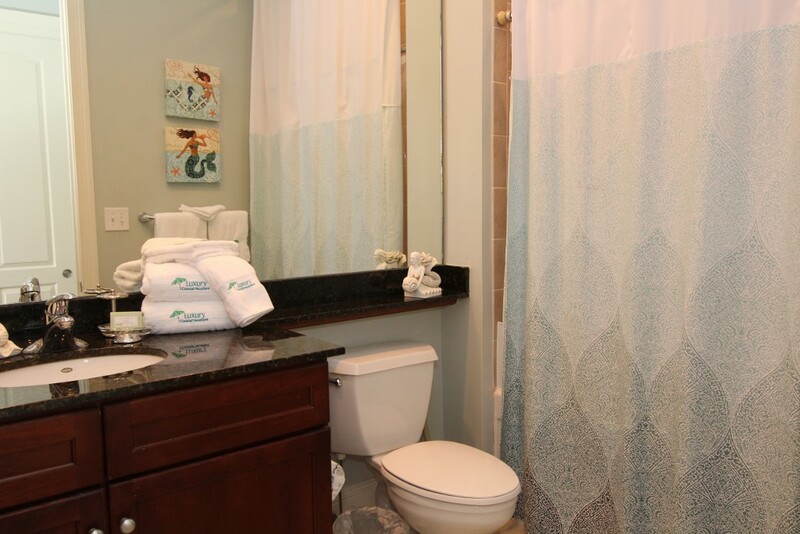 The bathroom also offers double vanities with granite countertops, a separate glass walk-in shower with travertine tile, travertine floors throughout and even a bidet! 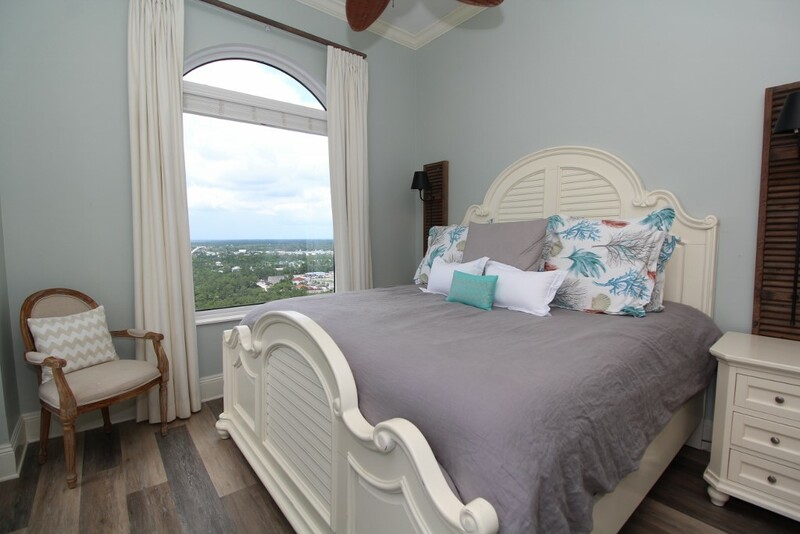 The additional bedrooms are equally impressive, with a King in the 2nd bedroom, a King in the 3rd bedroom and two double/full beds in the 4th bedroom, each with its own private bath. 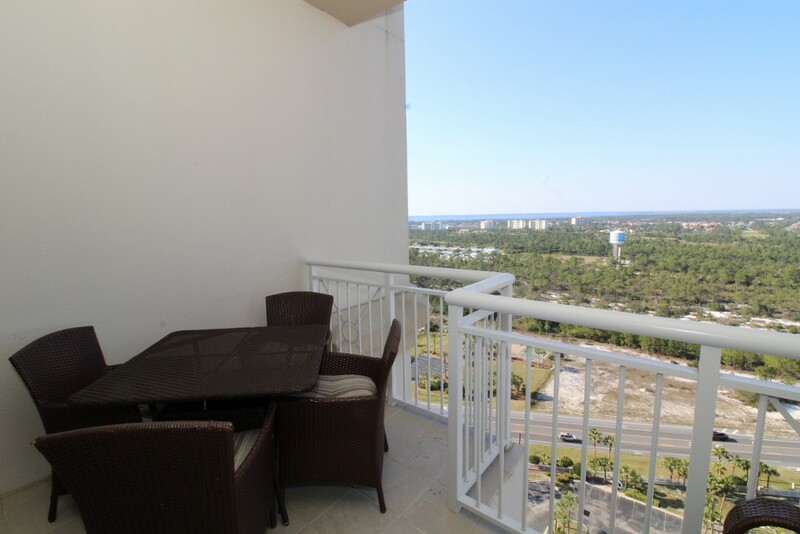 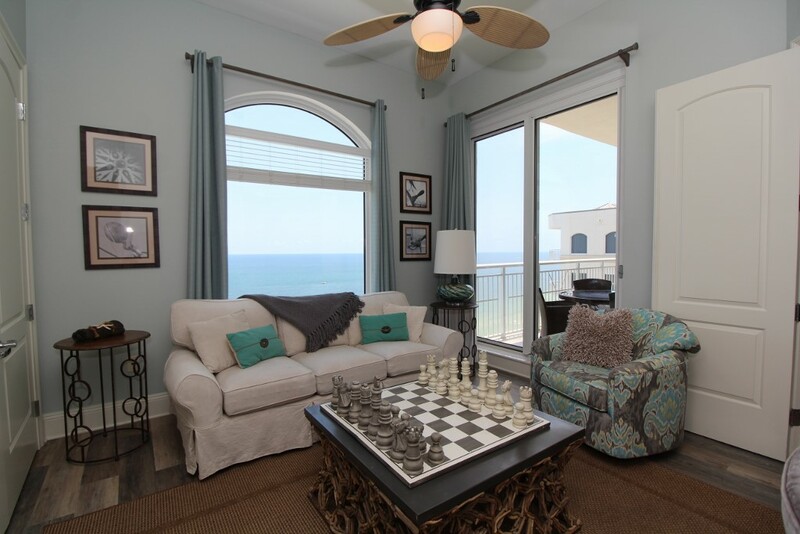 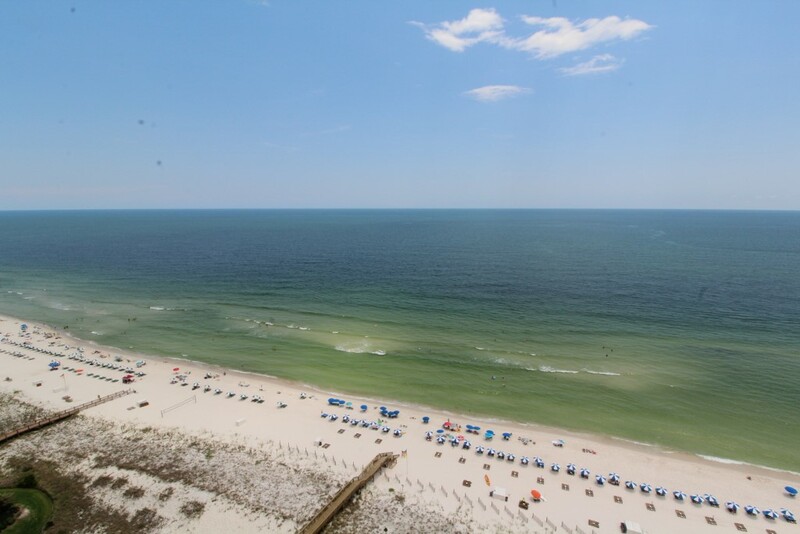 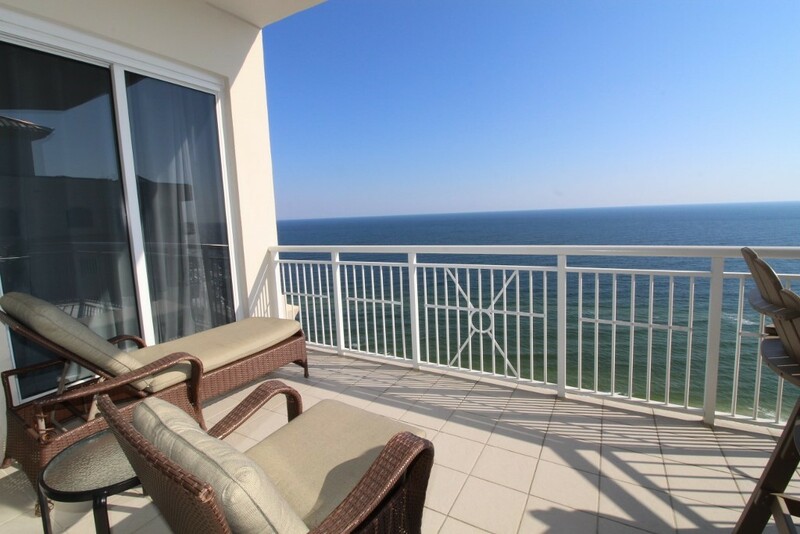 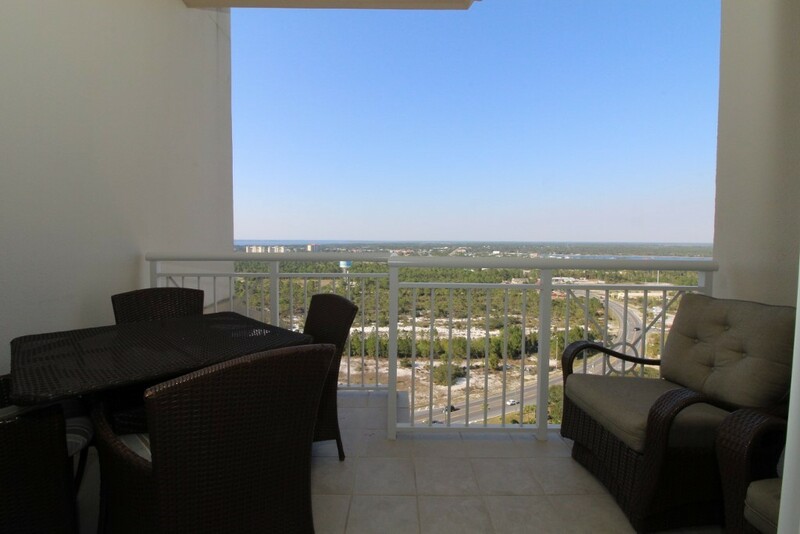 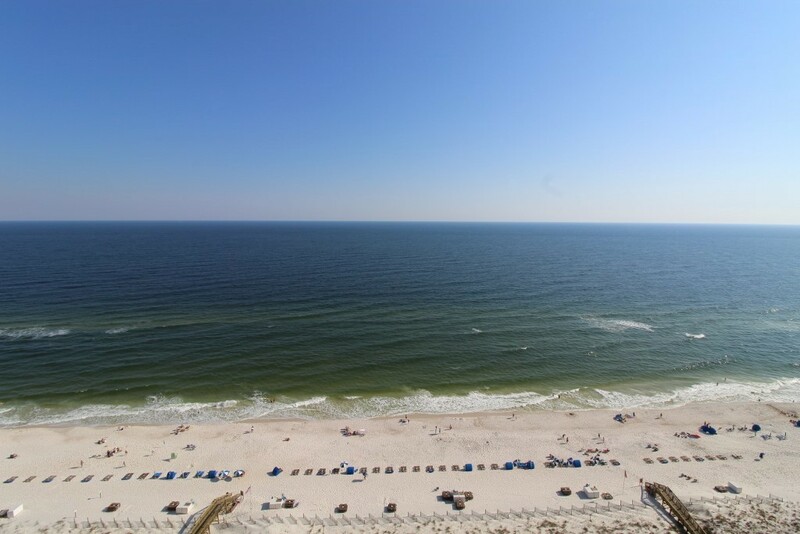 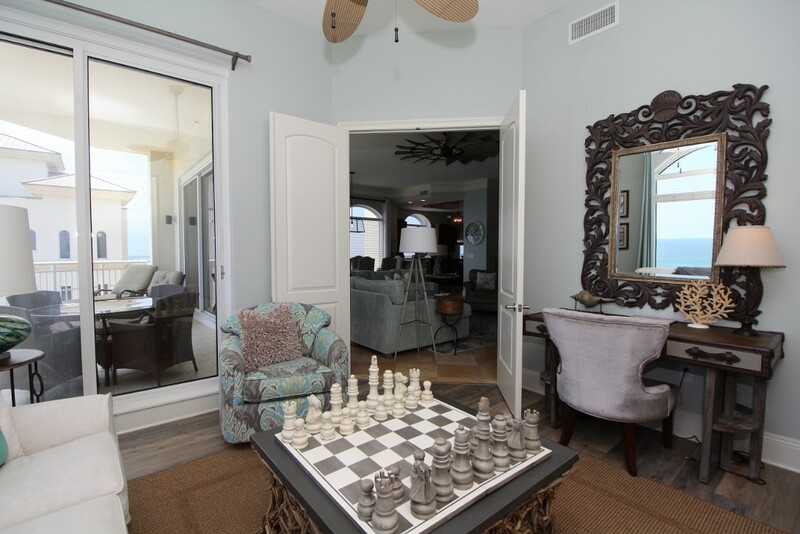 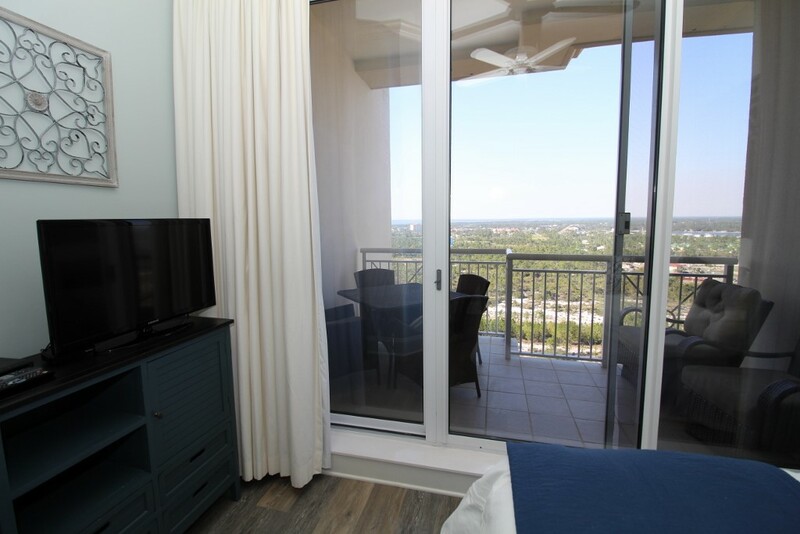 The second suite features north balcony access with unobstructed views of Perdido Key and the Intracoastal Waterway! 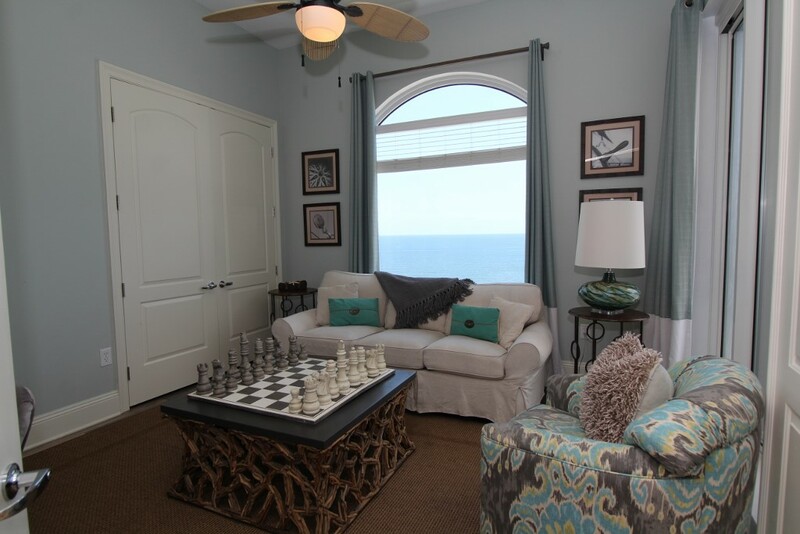 There is also a comfortable sofa in the den that converts into a queen sleeper! 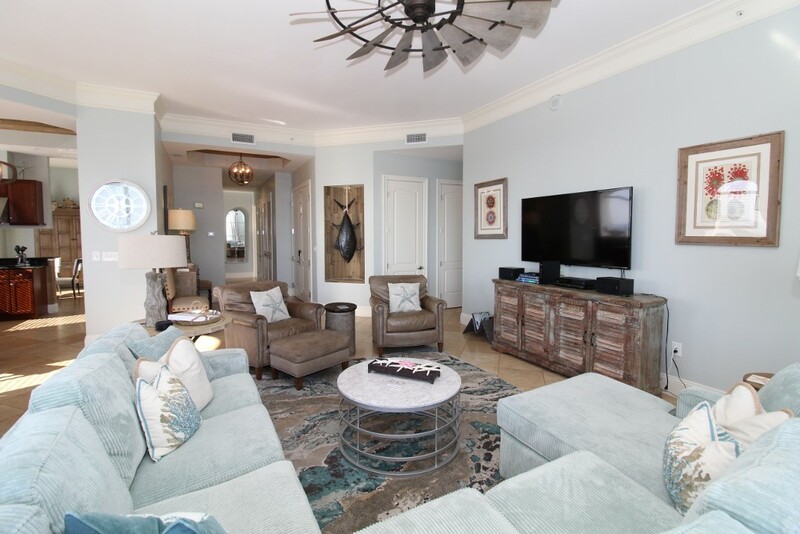 This exclusive penthouse unit includes LCD HD televisions in every room and even a gaming station! 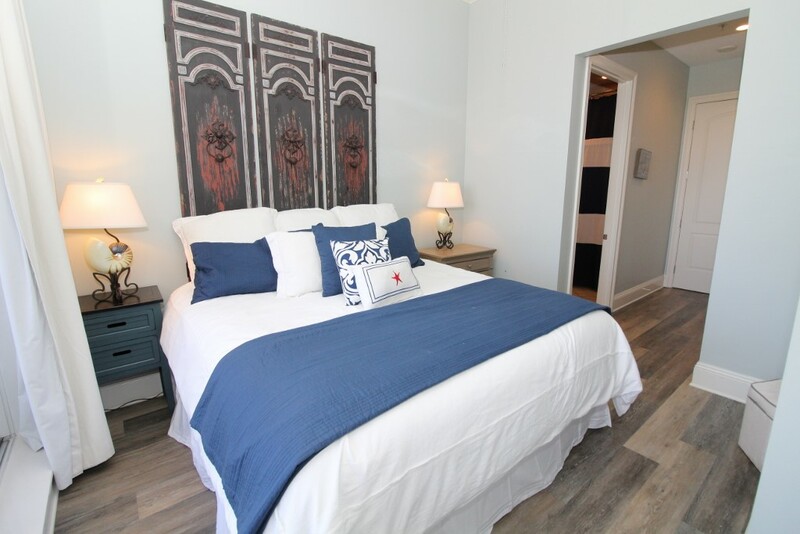 Indigo features the most luxurious amenities, including gated entry, a 6000 gallon zero entry resort-style pool and gazebo, hot tub, an additional seasonally heated smaller pool, top-quality outdoor grills, lighted tennis courts, steam rooms, saunas, two state of the art fitness rooms, a private 12 person theater, dedicated check-in desk, garage parking, and interior elevators that go straight to your private foyer, which is characteristic of each Indigo unit! 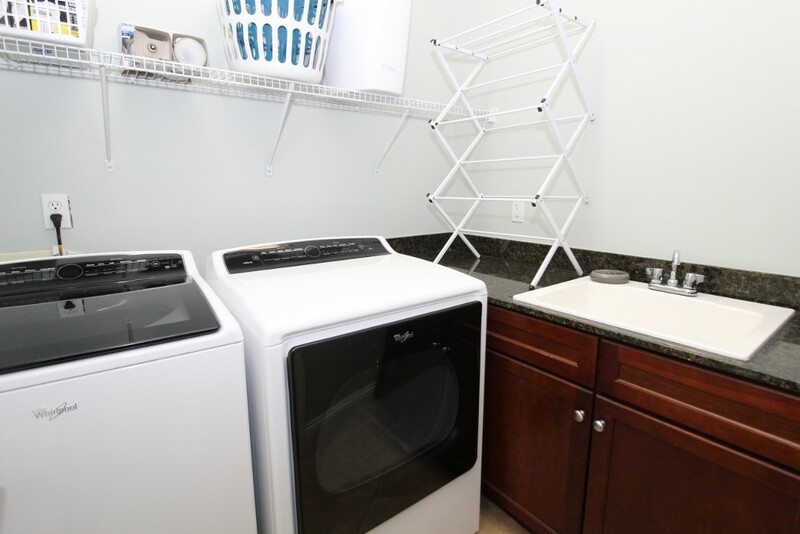 You will also have the convenience of an in-unit washer and dryer and conveniently located trash chute right outside your door. 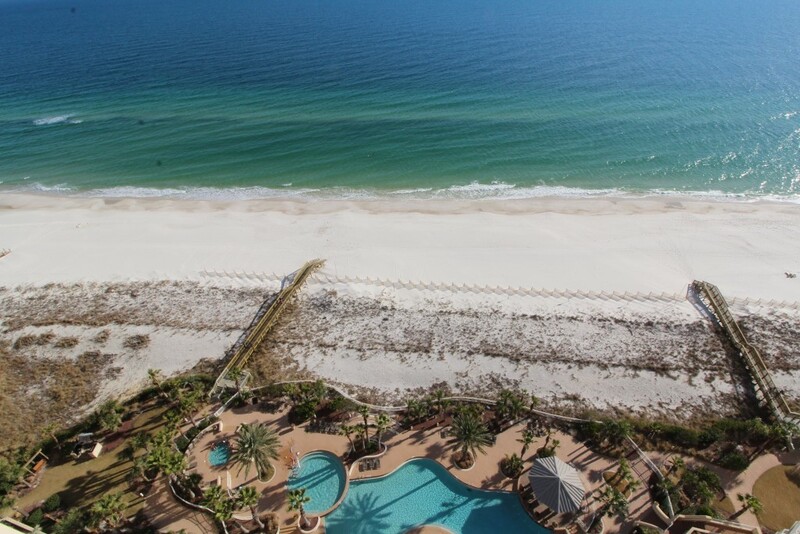 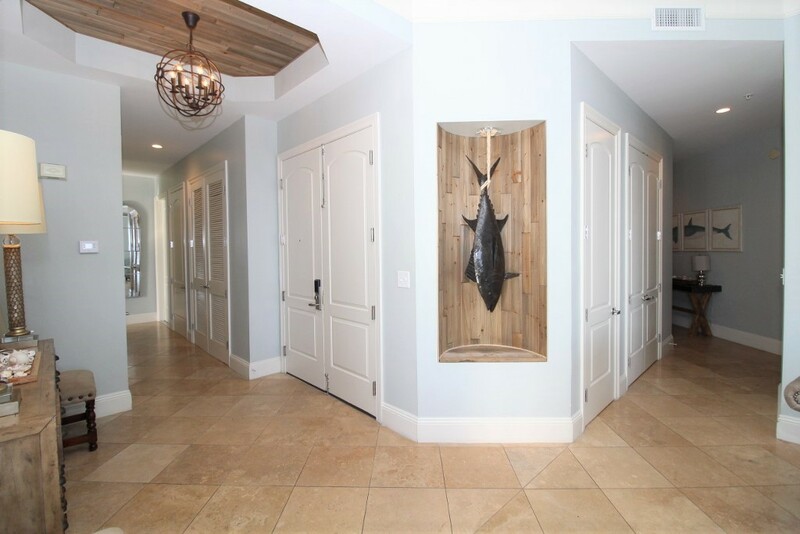 Perdido Key offers an abundance of recreation and activities, including fantastic restaurants, championship golf courses, water sports and lovely shops and boutiques. 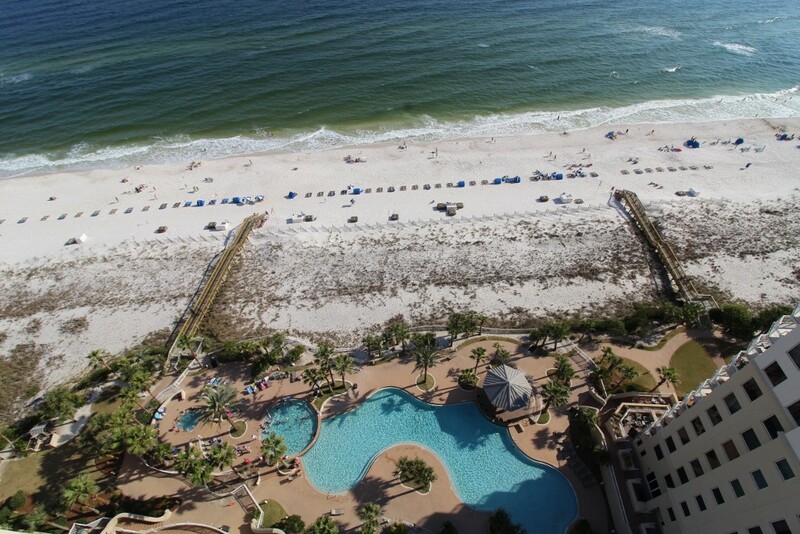 The Pensacola Naval Air Station is a short 15 minute drive from Perdido Key, and is a great place to take the family! 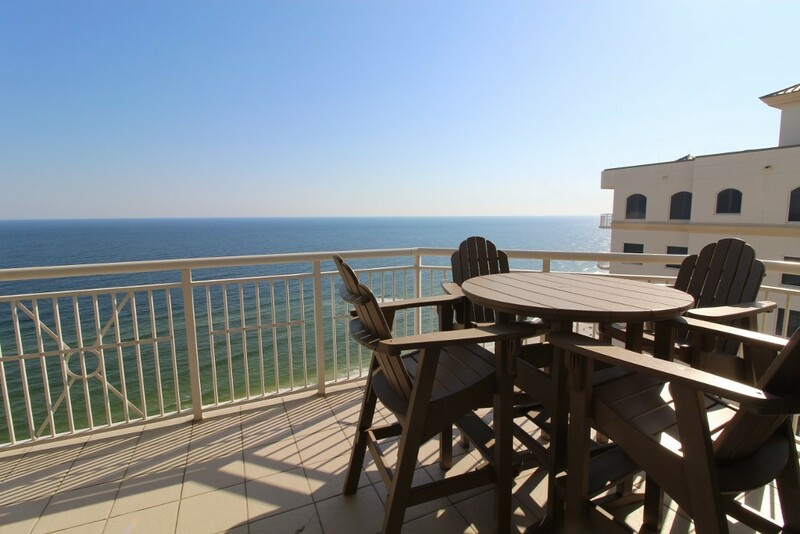 A 10 minute drive West will take you to Orange Beach, which hosts tons of restaurants and shopping as well. 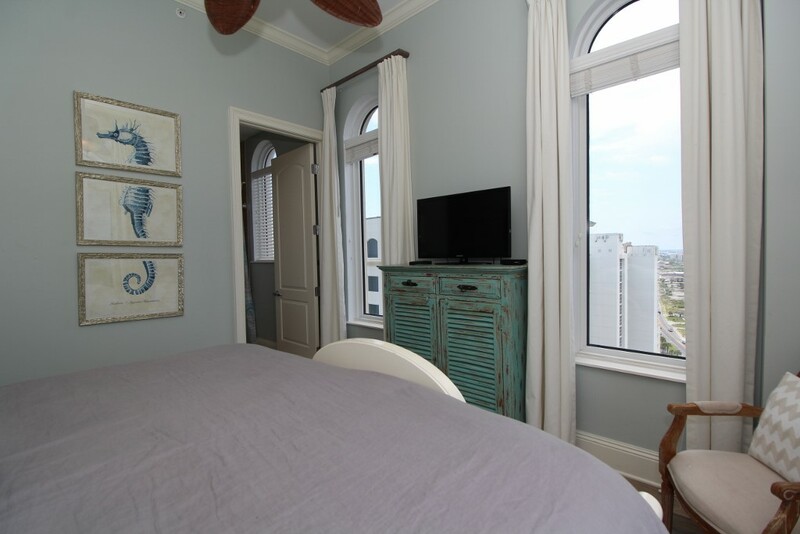 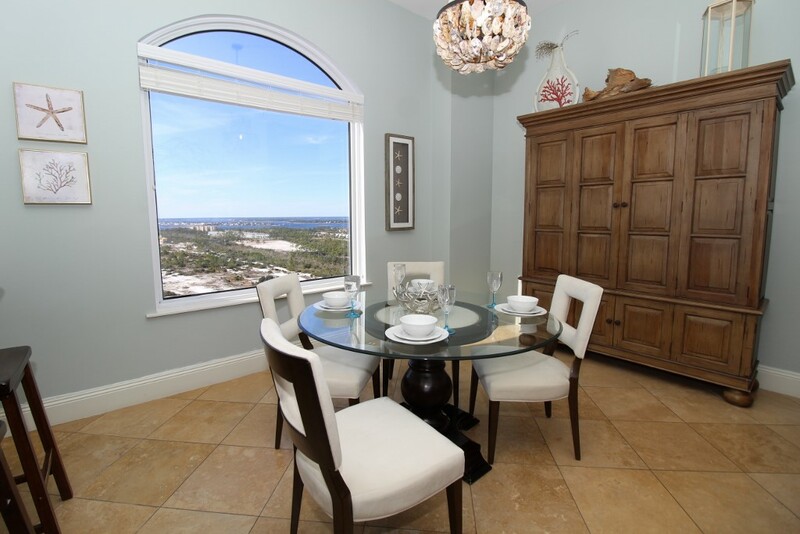 All 9 of us stayed very comfortably in this spacious, beautifully decorated penthouse unit! 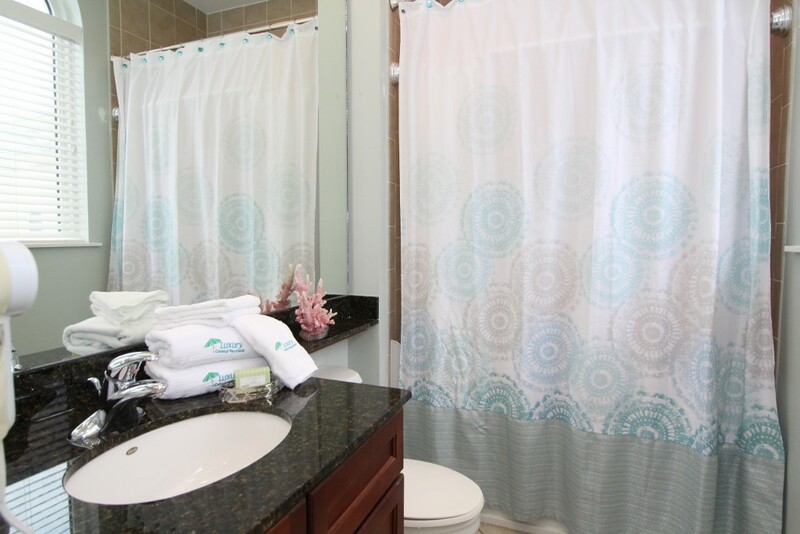 The layout of the unit was very well thought out and designed. 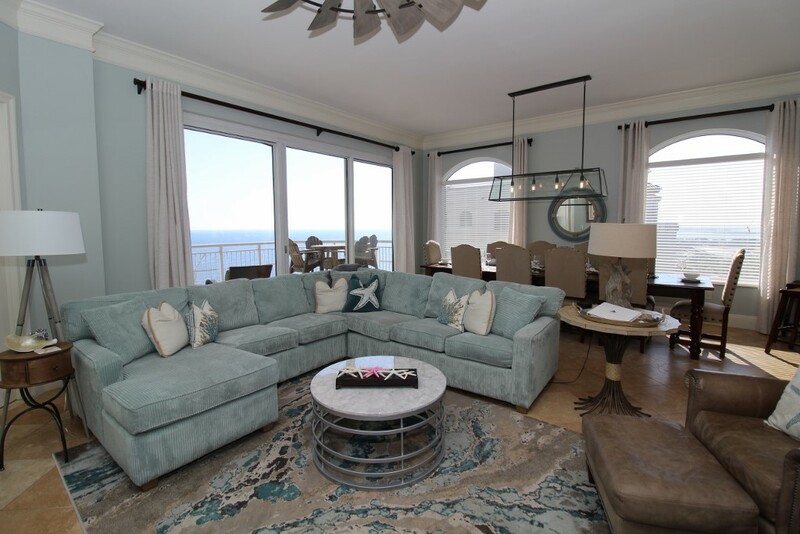 Loved the furniture and decor but most of all the amazing panoramic views of the gorgeous Gulf! 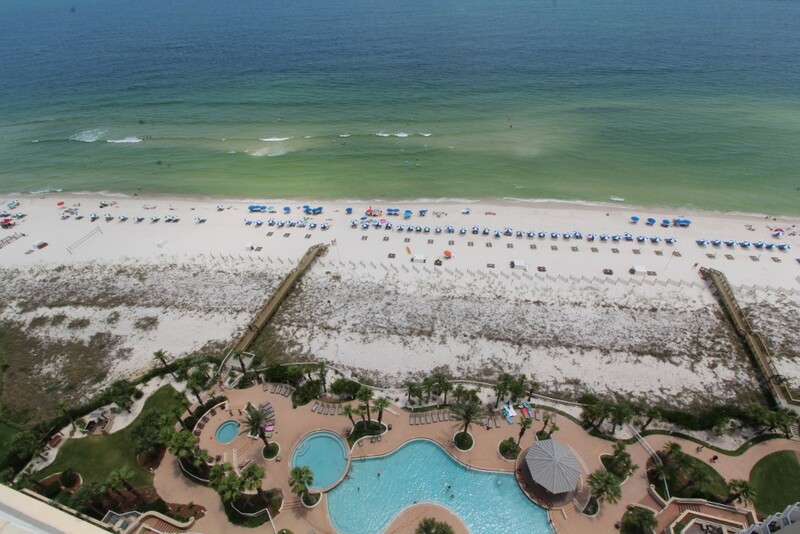 Quick and easy access to the pool and beach was perfect for our group with young kids! 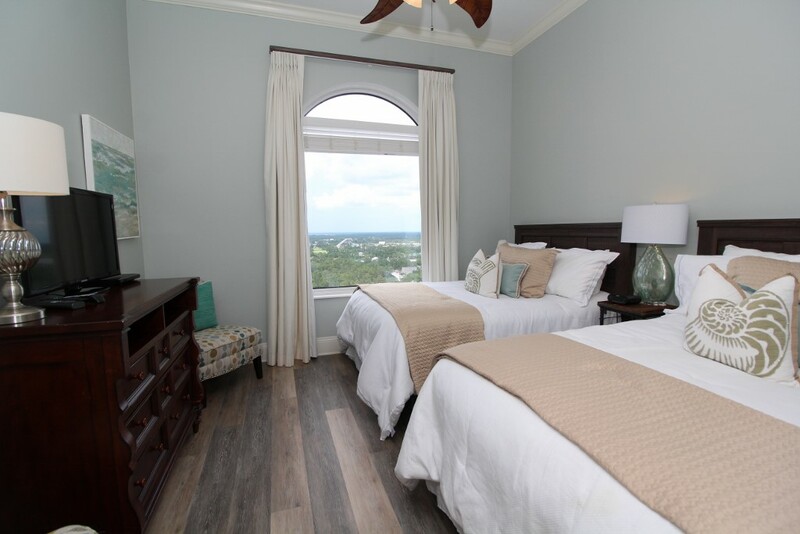 We had a fantastic stay and are already looking forward to our next trip down! 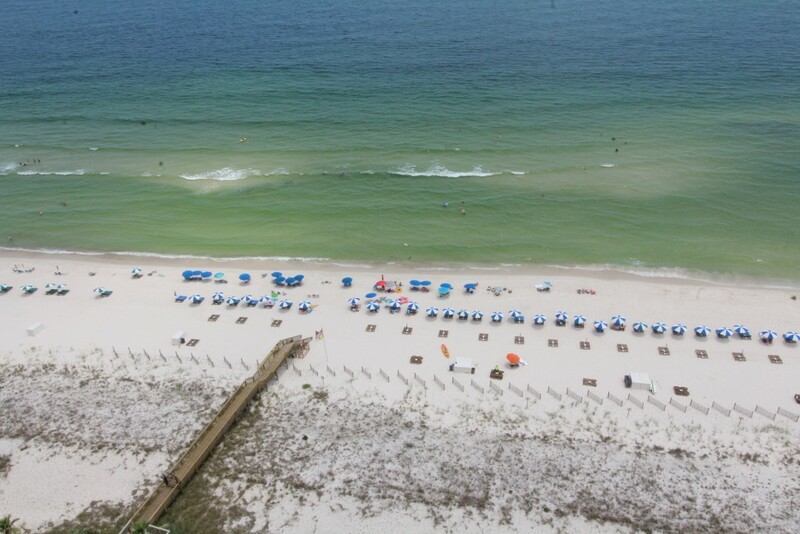 Thank you for such a fun and relaxing vacation!